Dental implants are an effective tooth replacement treatment for those who have suffered any trauma, periodontal disease or severe decay, or have had their teeth extracted, knocked out or simply come loose. Dental implants are a popular choice at The Priors Dental Practice and are made from titanium and are placed into your mouth to enable sturdy support for your new tooth/teeth. 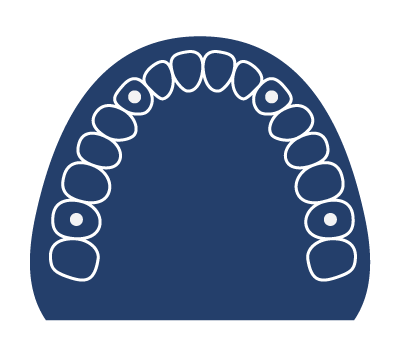 Patents considering Dental Implant Treatment must be aware that bone structure below the gums will play a deciding factor in whether they are a suitable case for this type of treatment or not. If the bone is not strong and thick enough to support the implant, the implant can fail causing infections. 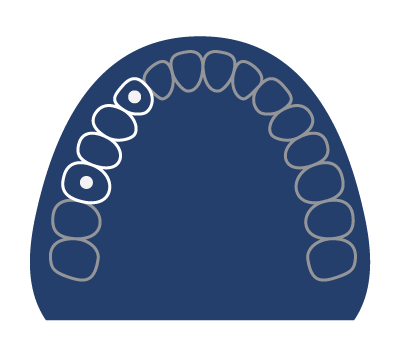 The suitability of your case will be discussed with you fully at your dental implant consultation. The Priors Dental Practice are proud to have their very own Dental Implantologist, Mark Emms. Mark recently celebrated his 30th year as a dental surgeon, and 26 years as the owner of this award winning cosmetic dental practice. 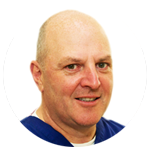 Mark is dedicated to providing high quality dentistry with longevity and has been placing dental implants since 1992. A surgical procedure known as a bone graft can easily replace the lost bone in your mouth. The bone graft may be natural or artificial and will be discussed with you fully at your consultation. Once you have the healthy bone that is needed an implant can then be put in place. A single tooth implant may be more effective than bridges or dentures because they produce more pleasing aesthetics and are longer lasting. The number of dental implants you require will depend on the number teeth you are missing, and thus costs will vary from patient to patient. Our experienced dental team is more than happy to discuss such matters with you, and will do their utmost to address your worries concerning treatment. 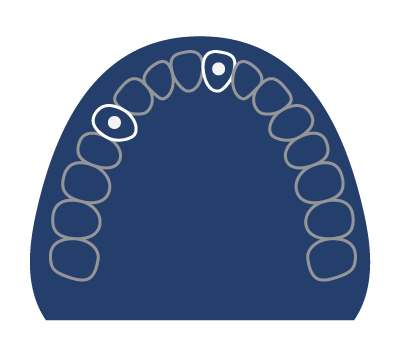 As with any new dental appliance, implants need to be taken care of. Good oral hygiene and regular check-ups to make sure your implants are in good condition are great steps in allowing your dental implants to thrive and last. If you would like to speak to one of our experienced dental team about dental implants, or would like to arrange a dental implant consultation, please get in touch today.